B&H Photo Video sent me a couple of tripods for review right before heading out of state for a large shoot. Unfortunately I didn’t have enough time to shoot a video review so this article will have to suffice. I was, however, able to used both of these tripods for a large gig this past weekend. 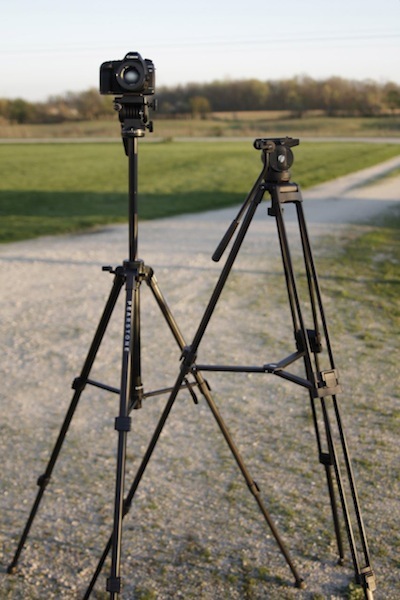 The two tripods are the Pearstone VT-2100 and the Pearstone VT2500B. Both are at different price points and for different shooters. Lets start with the VT-2100. The Pearstone VT-2100 is made of aluminum and plastic, has a telescoping head giving you over a foot of extra height (max height of 64.3 inches), and can hold up to 15 lbs although I would not recommend much more then 10. All the knobs are plastic and aren’t the most robust. So don’t go over tightening them. The quick release plate works great. I have an older tripod with pretty much the exact same plate design and it has worked great for 3 years. Even though it is plastic. Actual operation of the VT-2100 is very smooth. There is no speed adjustments so no whip pans. I think this tripod is a great solution to 3 types of shooters. New DSLR Video Shooters – Anyone getting started with their first camera looking for an affordable tripod should find this helpful. Its very smooth and its fast and easy to setup. Traveling Shooters – The VT-2100 packs down to 25 inches and is under 5 lbs. Which would make it a decent option for a travel tripod. 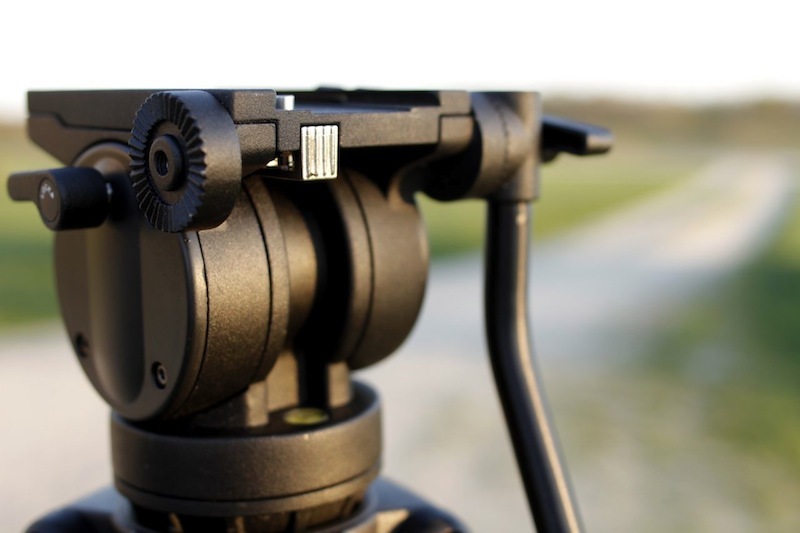 Affordable Second Tripod – Its always handy to have a 2nd tripod. You never know when one might break or if you will need to lend one to your second shooter. All in all the VT-2500B is a decent tripod. But I don’t know if the price to quality ratio is a desirable one. Lets start with the pros. I like the operation of the tripod with a lightweight rig/camera package. I really like the bowl and level setup. This makes getting level shots on any terrain fast and easy. 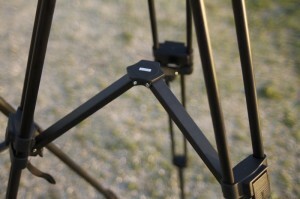 The leg clamps and center mount make closing up the legs very fast and efficient. Things were looking good for this mid-grade tripod until I tried mounting my Cinevate slider… Now the Cinevate Atlas 10 FLT is a man’s slider. All metal and pretty heavy. 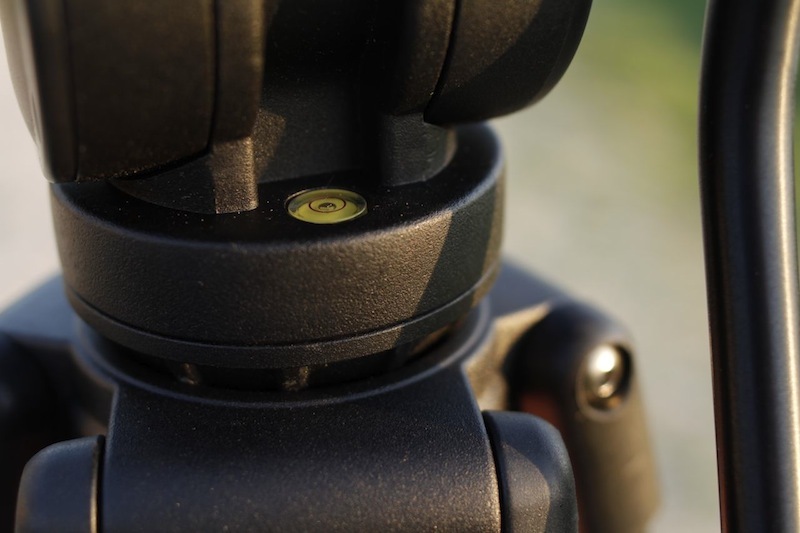 I mounted my slider to the VT-2500B and locked the head down and performed a couple slide shots and to my disappointment the whole head rocked back and forth… I isolated the wiggle down to the base of the tripod bowl. 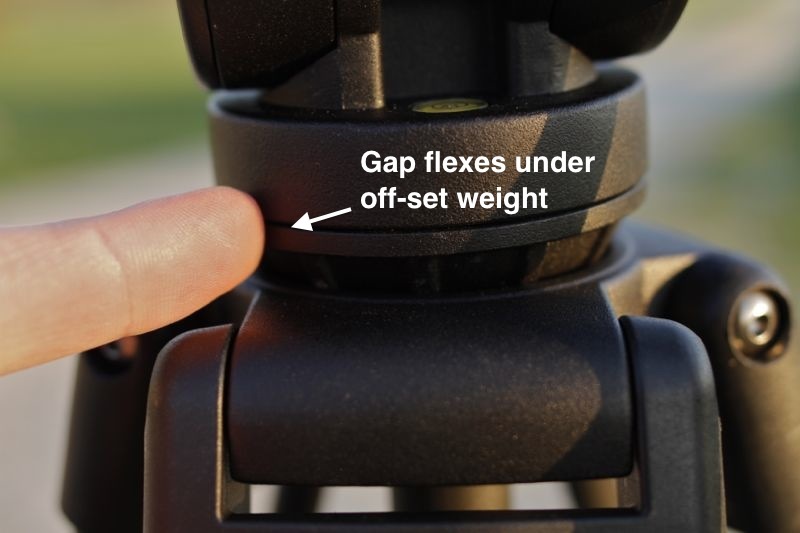 It seems that there is a gap that was created to get smoother pans but when weight is applied to an extreme left or right, the tripod rocks to that side. (see gap in image below). This is kind of lame. 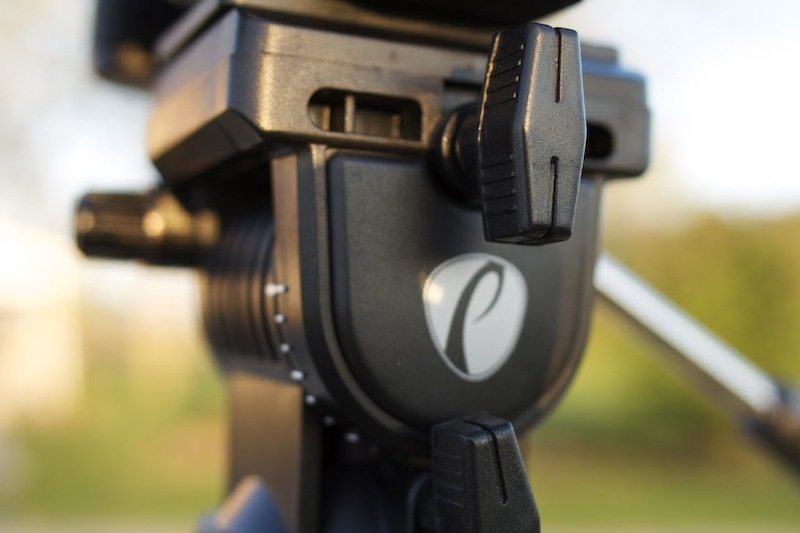 So if you use a slider on one tripod you might consider the D&S Provista tripod for $15 more than the $150 VT-2500B. 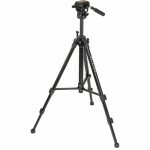 Other than that I think for the price this is a decent tripod. Very nice reviews. 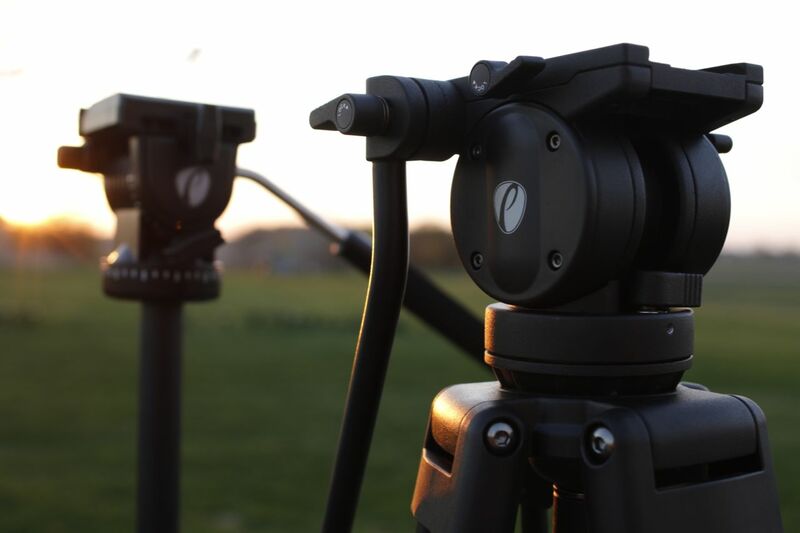 Do you think the VT-2100 could handle effectively a mounted slider like the Konova and a T3i? 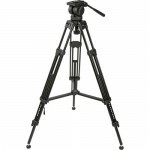 I bought the D&S tripod in early 2010. Lots of bang for the buck. Came with bag and extra camera plate. Use it with Glidetrack slider and Kessler KC-Lite Crane. Love the fluid head/bowl mount combo. So easy to adjust leveling. 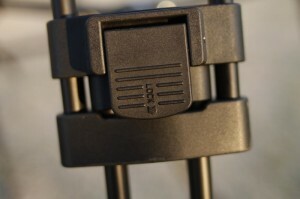 For regular video/photo work I have two sets of Manfrotto sticks in the 190 series. One of them has a center column that can be adjusted to a 90 degree angle for over the top shots. I use a 701HDV fluid head for vid, and various other heads for stills. No issues with the sticks for three years, but I do think they are a bit overpriced. I recently purchased the Dynamic Perceptions Motion Control Dolly Sytem and bought the recommended Enduro Adventure AK Tripods w/Ball Head. Paid around $185 each. Slightly heavier and more robust than the Manfrotto. Very good build quality. Ball head better than I expected. Comes with flat wrench and Allen wrench, nice carry bag w/strap. Worth checking out. Good value. 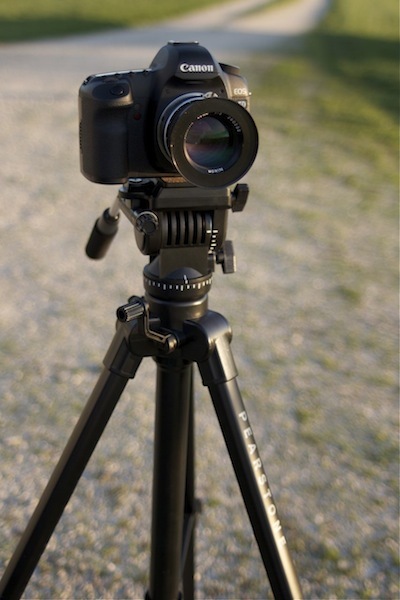 I’m an amateur with small cams (GH2, D90, TM700 camcorder), and I found out a long time ago how important it is to have a functional tripod/head. There’s lots of good stuff out there in the less than $200 range. I enjoy the site and your vids. Keep up the great work. I have that rocking issue with my Davis & Sanford tripod. I love the ball head but can’t use it for some shots because of the design of the head. to bad that one is the same way. I don’t think its up to the task. Really? Thats odd. Mine works great. You might want to contact them and see if you can get a new one. They have a life long warranty right? I think so. I thought it wouldn’t be covered though. Maybe that’s why there in metal shards falling out of the fluid head. I’ll have to check that out. Thanks for the heads up. My Provista 7518b with a FM 18² head has a ten year warranty. Maybe I’ll have to try them out. I thought the wobble was in all fluid heads. You have a great site. I’m always looking for something to new learn. Your site has good info. The VT-2100 looks suspiciously like my Velbon 686…same head, knobs, plate, etc. Could this be an “updated” Velbon? Just curious. I have a Konova, with a Velbon 686 (almost identical to the VT-2100), and it does not do the job…the head point that Caleb pointed out, flexes way to much. When you move the carriage from one end to the other, the whole slider dips with the weight…you’d need two tripods, if you don’t go with a heavy-duty tripod. Thanks for the reviews! 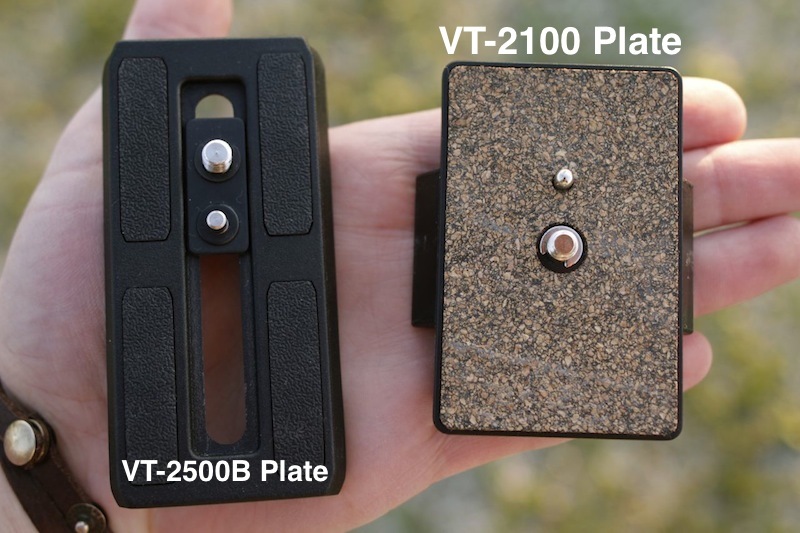 Do you know if the Pearstone VT-2100 QR plate interferes with the battery door on a T3i?